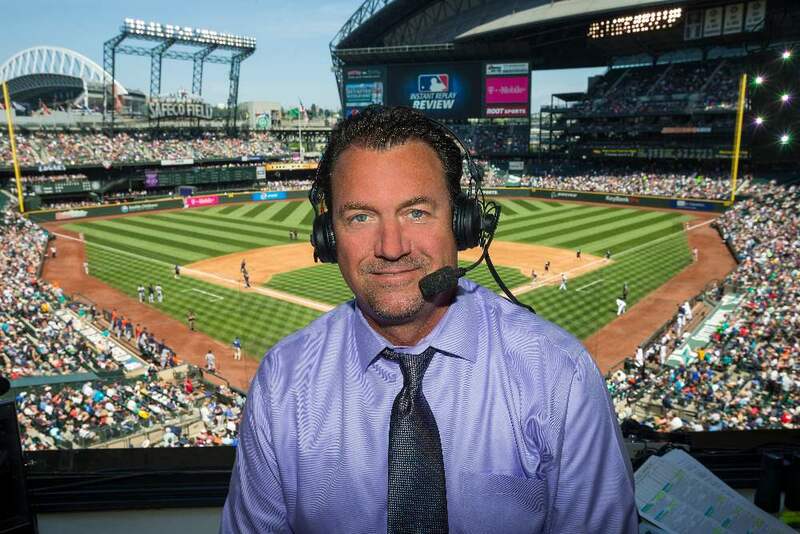 Mike Blowers, who enters his eighth season as the Mariners television analyst, is a long-time fan favorite who did three tours with the Mariners (1992-1995, 1997, 1999). Prior to joining the Mariners broadcast team in 2007, Blowers spent four years as the pre- and post-game analyst on KOMO 1000 News broadcasts of Mariners games. 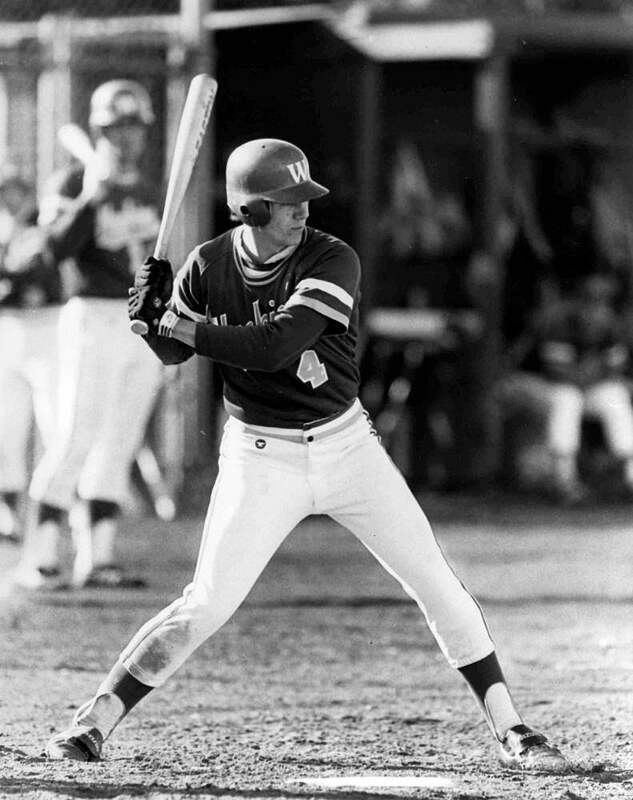 Blowers was a stand-out at Bethel High School in Spanaway, WA, and was a Pac-10 Triple Crown winner while with the University of Washington. 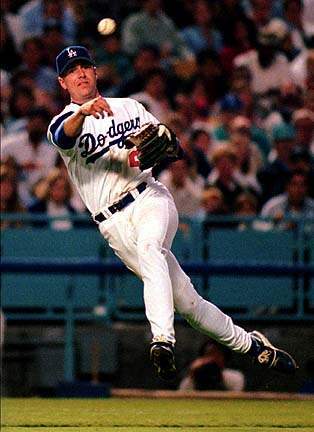 During his 11-year Major League career, Blowers also played for the Yankees (1989-91), Dodgers (1996) and Athletics (1998). 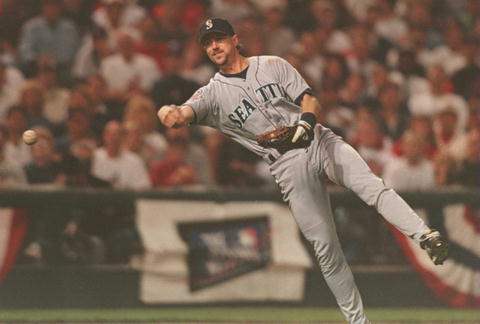 He played in the postseason with the Mariners in 1995 and 1997. 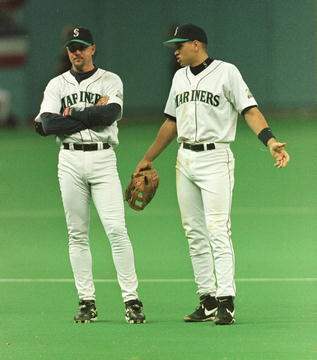 During Seattle's memorable 1995 season, he set career highs in almost every statistical category, including 113 hits, 24 doubles, 23 homers and 96 RBI. He tied a Major League record with three grand slams in a single month in August of '95, when he hit .283 with nine homers and a club-record tying 33 RBI. Blowers received the first-ever "Unsung Hero" award from the Seattle chapter of the Baseball Writers Association of America in 1993. He was originally selected by the Montreal Expos in the 10th round of the 1986 June draft. After being traded to the Yankees on Aug. 31, 1989, Blowers made his Major League debut with the Yankees on Sept. 1 vs. California. He actually made his first big league start against the Mariners on Sept. 5, 1989.